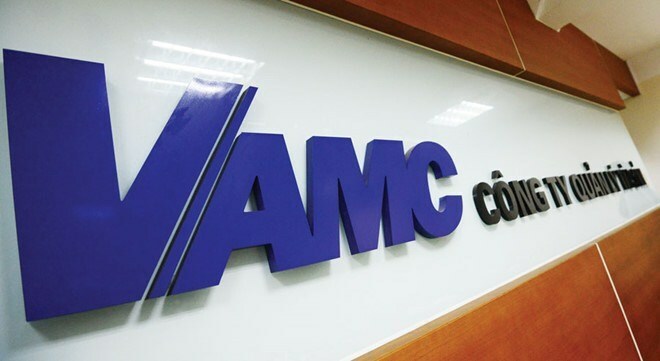 Hanoi (VNA) - The Vietnam Asset Management Company (VAMC) will need more capital to further benefit from the National Assembly’s recent resolution on the settlement of non-performing loans (NPLs), experts said. The Resolution 42/2017/QH14 on piloting the bad debt settlement of credit institutions, which has taken effect from August 15 this year, provides a thorough guidance on the procedures for recovery and repossession of collateral. According to the resolution, credit institutions, foreign bank branches, or the VAMC may directly repossess an NPL’s collateral held by a borrower or third party default, and foreclosure may be aided by the police and other local authorities. The new legal framework also provides incentives to encourage NPL trades, as the NPL may be sold at a price lower or higher than par. It also sets forth a framework for a secondary debt trading market, which was high on the wish list of foreign and domestic investors alike. Despite the effective policies, experts said another important issue is the financial resource for the VAMC to buy the NPLs, as the debts is extremely large. With the current charter capital of only 2 trillion VND (88 million USD), the VAMC will not be able to do anything to handle the huge debts. Expert Tran Du Lich said that the VAMC’s capital was too modest compared with hundreds of trillions of NPLs that needed to be settled. According to the new resolution, VAMC must buy the NPLs based on market mechanism, so it cannot use its special bonds to buy the debts, as was being done previously, he explained. Earlier, credit institutions sold their NPLs to VAMC in exchange for special bonds that matured in five or 10 years. Though the VAMC is permitted to increase the capital to 10 trillion VND by 2020 according to a project on restructuring credit institutions in the period between 2016 and 2020, it is too late as the NPL settlement is urgent, the expert said. To make available more capital for the VAMC to buy the NPLs, Lich suggested some solutions, including the use of Government’s loans from foreign countries and the issue of the central bank’s bills. Some other experts proposed that the VAMC could issue corporate bonds for all kinds of investors and use the capital to buy the NPLs.